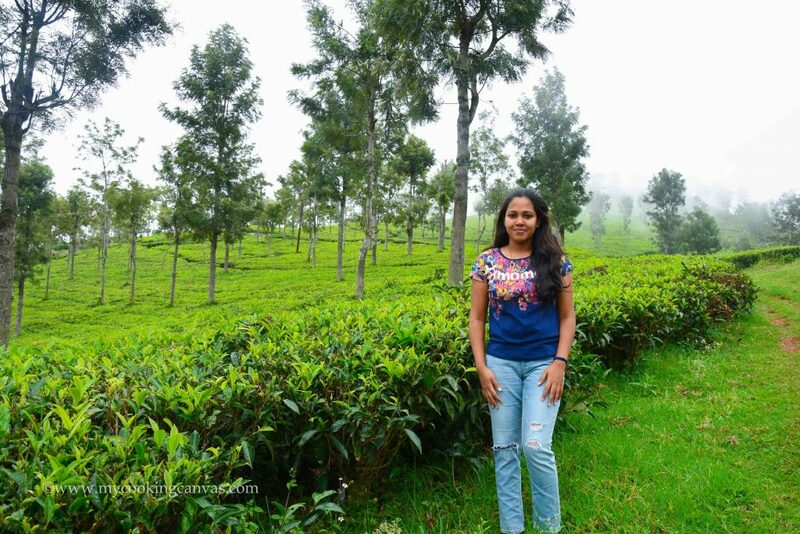 A few weeks before I was finding solace in the unwinding terrain filled with lush green Tea- Plantations. Fluffy clouds against the mountains were making the best postcard ever. They are those moments that one can only experience. And I was embracing the purity of Nature at Teanest. 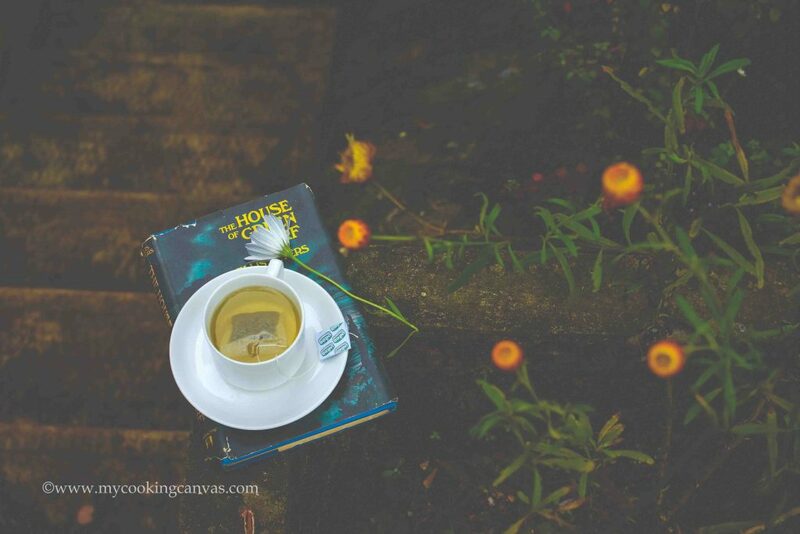 A Tea-Themed Homestay in Coonoor which is a heaven for Teaholics.The name says it all… with all warmth of Tea. A majestic mansion built in the 1800’s which was over the years used as the house of many British aristocrats. 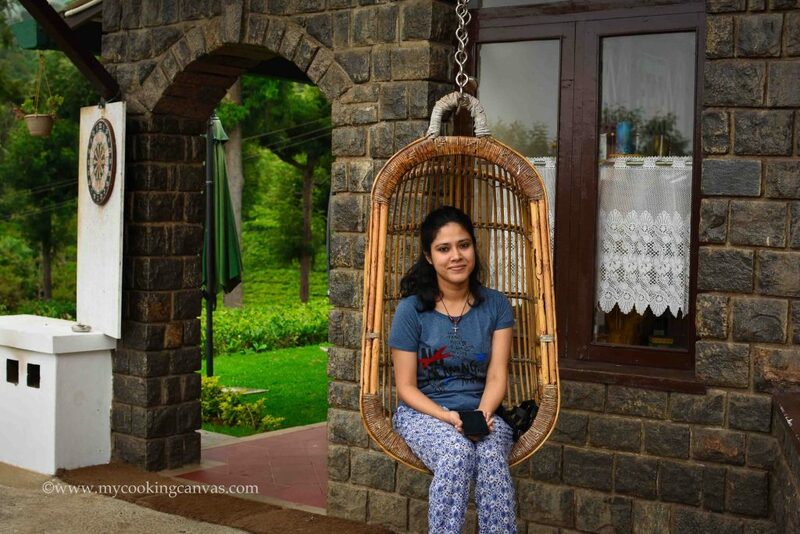 In the process of restoring this old heritage, Nature Resorts turned this to a beautiful Tea themed Resort. 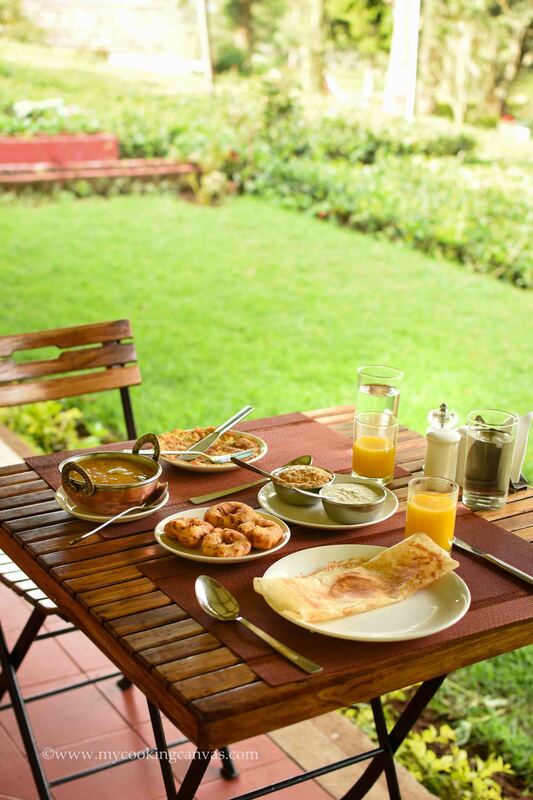 Teanest is situated in the Singara Estate and is surrounded by lush green tea estates. Located close to the Dolphin’s Nose viewpoint, this place offers you the majestic view of TigerHill. 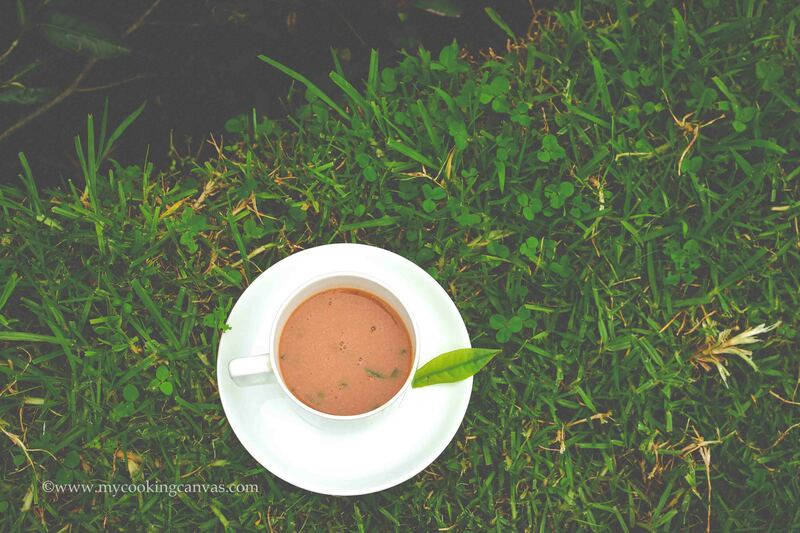 It’s not every day that Life gives you a chance of sipping your morning Tea in a Tea Estate. Our Cottage was surrounded by impressive lush greenery. 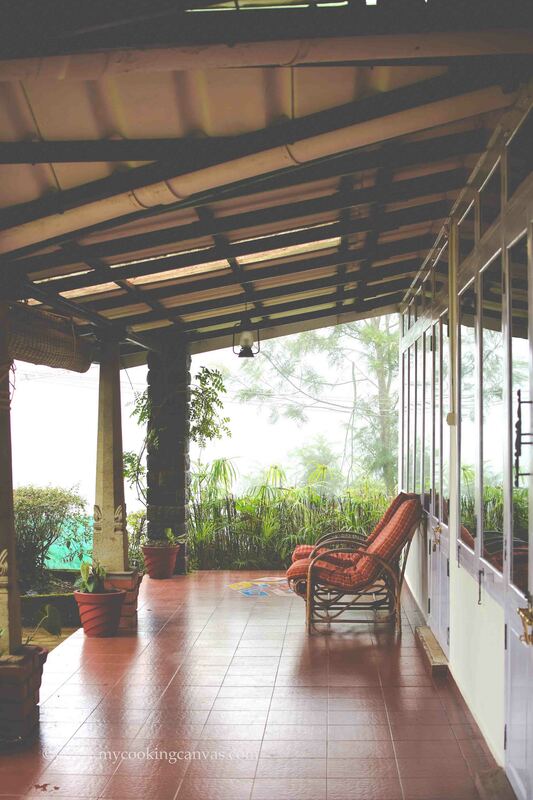 The verandah of your cottage got all the charm to impress with its elegant looks. I sat for a long time with a steaming cup of tea in that foggy Morning. I was overwhelmed to see mist all around. The sky was getting clearer as the Sun started beaming. The blue sky ornamented. I saw Saswati standing quietly at the other corner. And watching birds with a calming smile. Soon we headed toward our breakfast table right next to the Tea Garden. We started with fresh fruit cuts. Soon our table was a showcasing of some South-Indian delicacies. Crispy Vada, Dosa with yummies chutney are a few to name. Indulge the sensory evaluation of the world’s most popular hot drink. 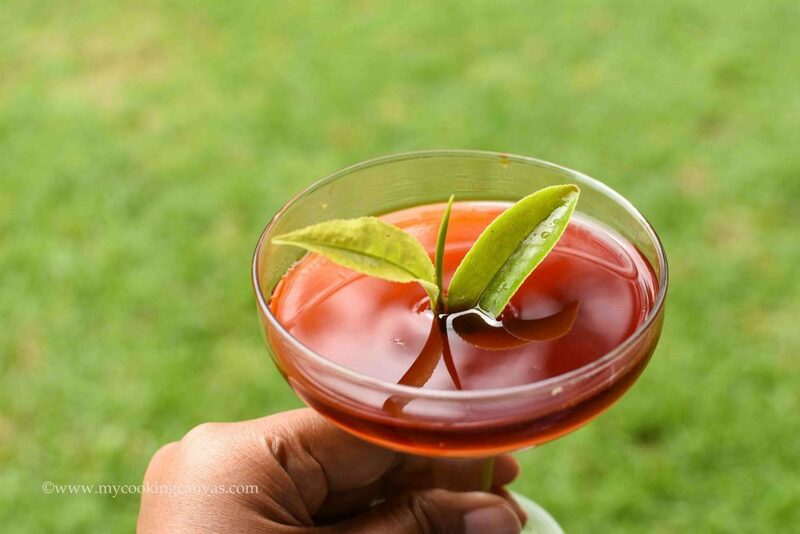 The tea leaf infusion is one of the most widely consumed beverages. All you need is to ask and they will arrange a Tea Tasting session, followed by a guided Tea-Plantation walk.No doubt that walk will leave you in a state of joy and happiness. Tea tasting is a sensory evaluation process. If you’re a wine enthusiast, you’ll find that tea has a lot of similarities. Both must be served at the right temperature. First, you must feel the aroma. Next to examine the color and taste. Then swirls the liquor around the tongue and gums. The way how you enjoy a glass of wine. We tasted six varieties of Tea, those are grown in Nilgiri regions. There are black, green, red, and white Tea. Tea specialist was making tea beyond what you’ve encountered before. He explained how important is to steep each Tea at the right temperature. After an informatic session, he took us to a Tea Plantation Walk. 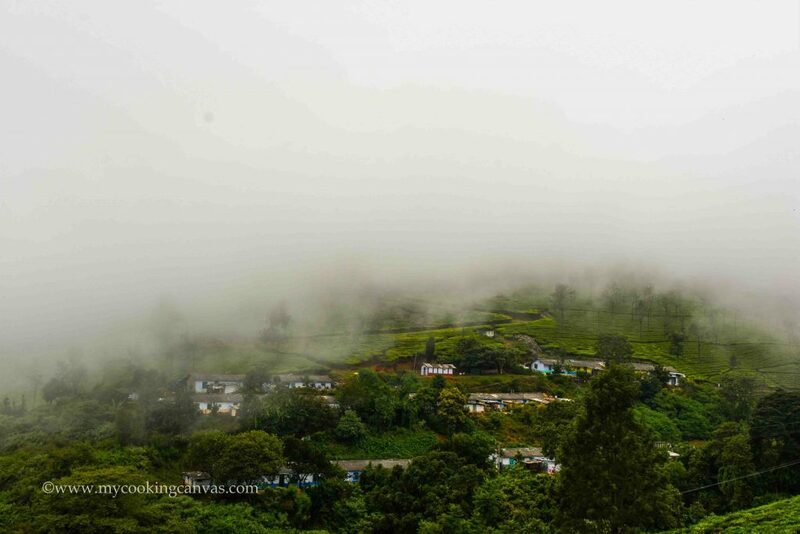 As I embarked my Tea Plantation walk with Saswati, I found myself lost with those spectacular views. We were just following our guide.He took us that patch where Tea pluckers were working for the day. A Tea plucker easily plucks 40-50 kilo per day. They are blessed with deft fingers that snip the leaves and pluck that undamaged two leaves. In the end, those plucked leaves make the world’s popular drink. One can witness the unspoiled beauty of the surrounding valleys from the Singara Estate. 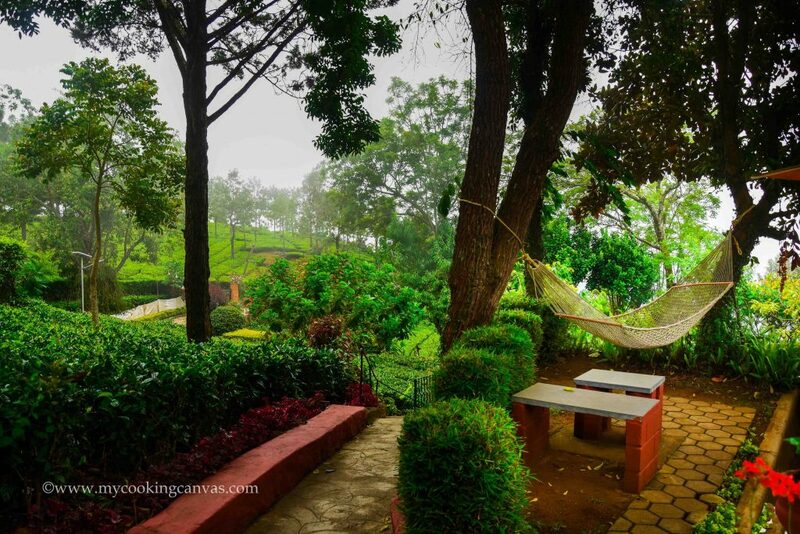 Plantation walk is a delightful way to experience the rhythm of life in a Tea garden. Above are a few clicks, taken from a pile of Photographs. The movement of floating clouds was giving me a better composition each time. It was a paradise for Photographers like us. 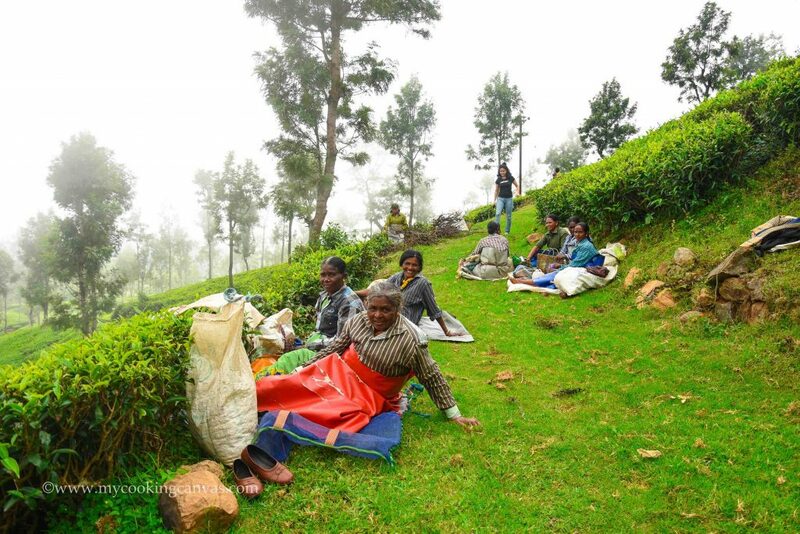 Walk to the nearest Tea factory which is just a few miles apart. Get the opportunity to see the rituals of Tea production. 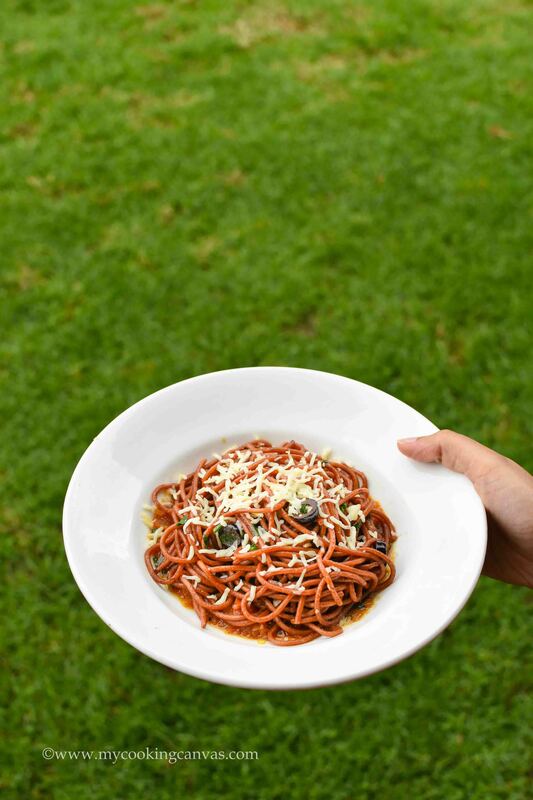 Say Hello to your taste bud with a seven course of Healthy Tea infused Meal. Green tea is derived from Camellia Sinensis leaves which makes it relatively healthier alternative to the oxidized variants available in the market. Starting from the Soup to the caramel Pudding, everything got the essence of Tea. Hot Chicken Soup was enough to awaken the craving even more. The second dish was Pineapple chicken with green leaf. It was coated with homemade masala and super yummy. There was Fish, Salad, and spaghetti in the main course. 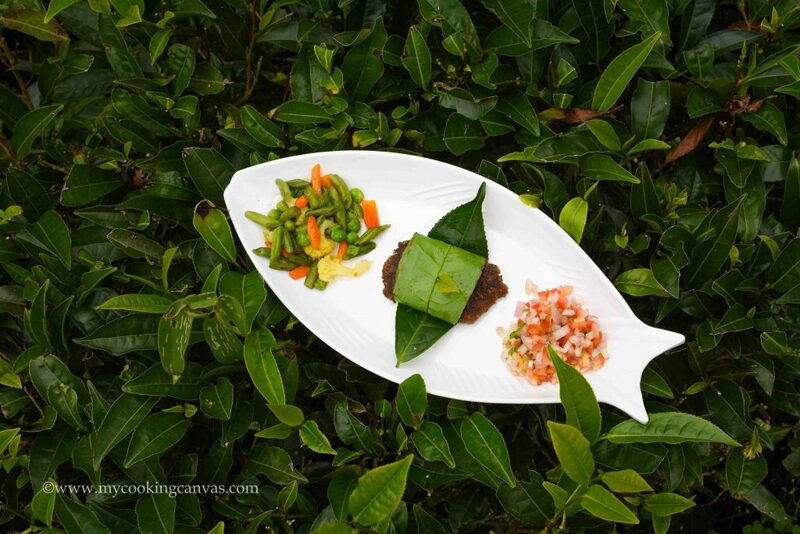 I loved the way fish dish got served in a Fish shaped plate. Check the pic above. 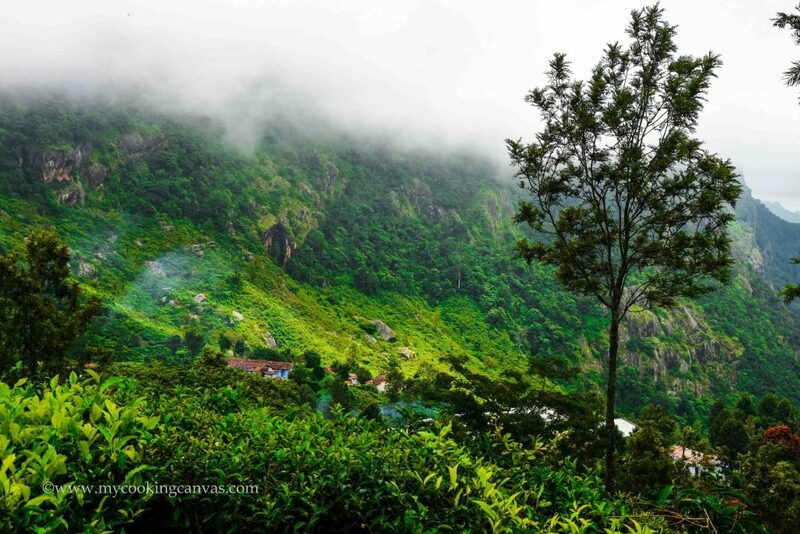 How to Reach Teanest : There are buses plying from Bangalore to Coonoor every day. Also, there is Nilagiri (Blue Mountain) Express 12671 from Coimbatore to Coonoor. The train takes 5 hours to reach Coonoor from Coimbatore. If you are driving from Bangalore, then it will take around 7 hours to reach Teanest.